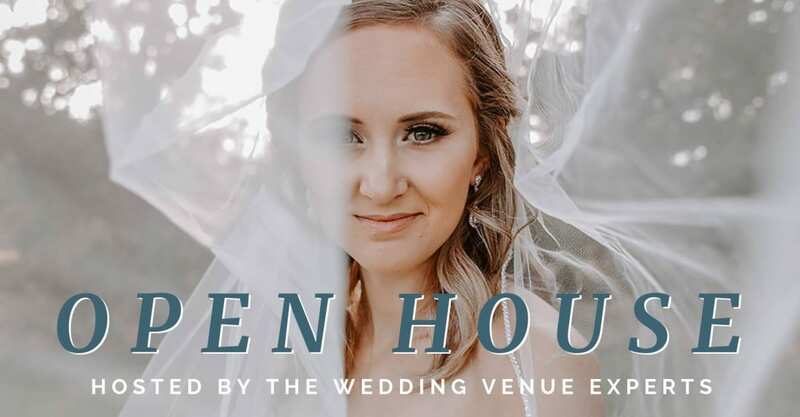 Another Gorgeous venue open house we don’t want you to miss! Come join us at The Springs in Katy for their Open House this Sunday, January 27th from 1-4pm. With TWO different buildings to choose from, they are sure to have just what you are looking for! So don’t miss out on drinks, treats, and so much more! 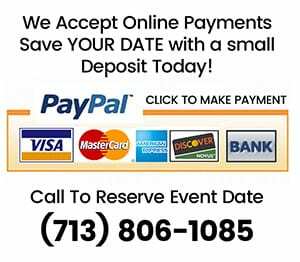 This is your perfect opportunity to tour the venue and even book other vendors! We want your Big Day to be as Special As You Are!